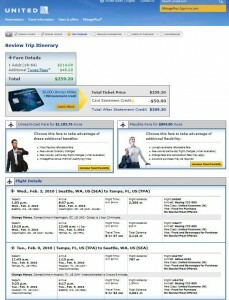 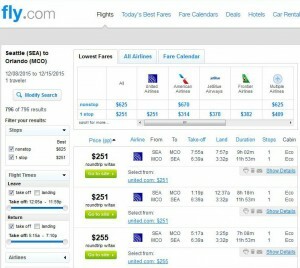 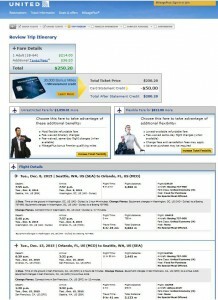 Head cross-country from Seattle for up to $150 off the usual price on United Airlines. 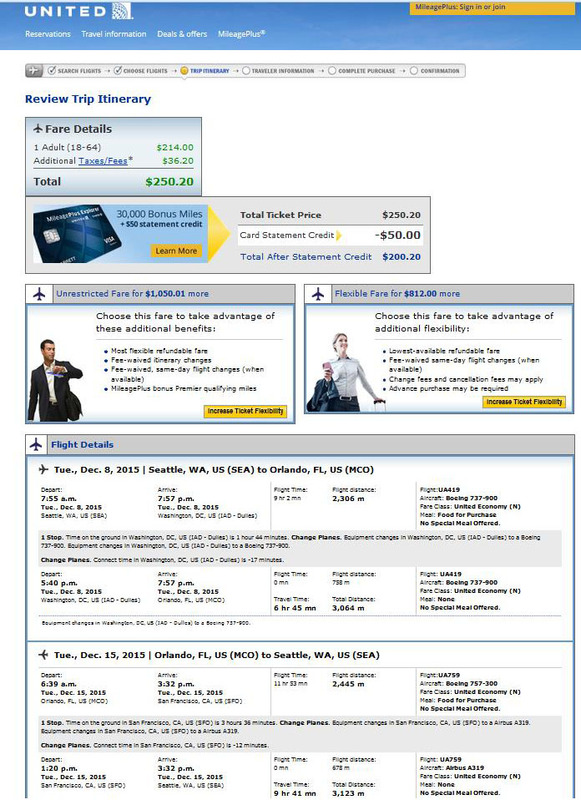 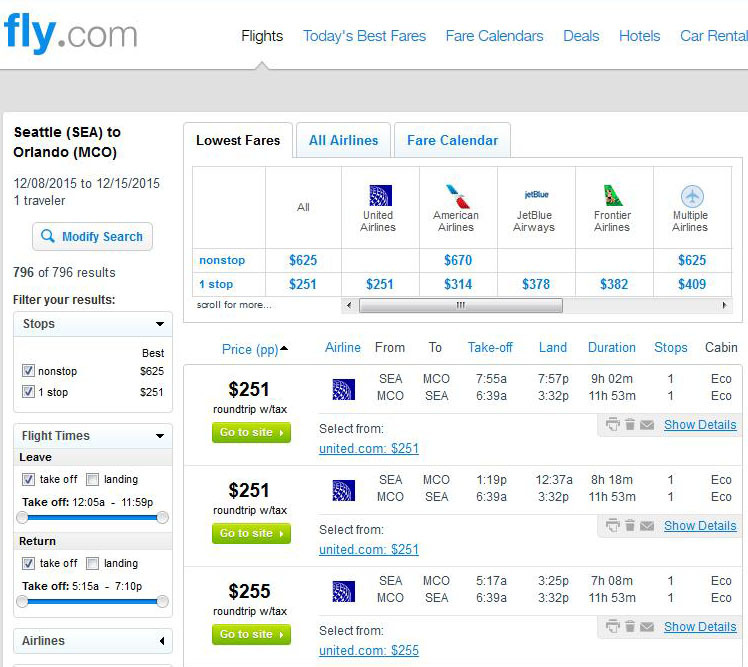 Flights from Seattle to Orlando and Tampa are now just $251-$260 roundtrip, including tax. 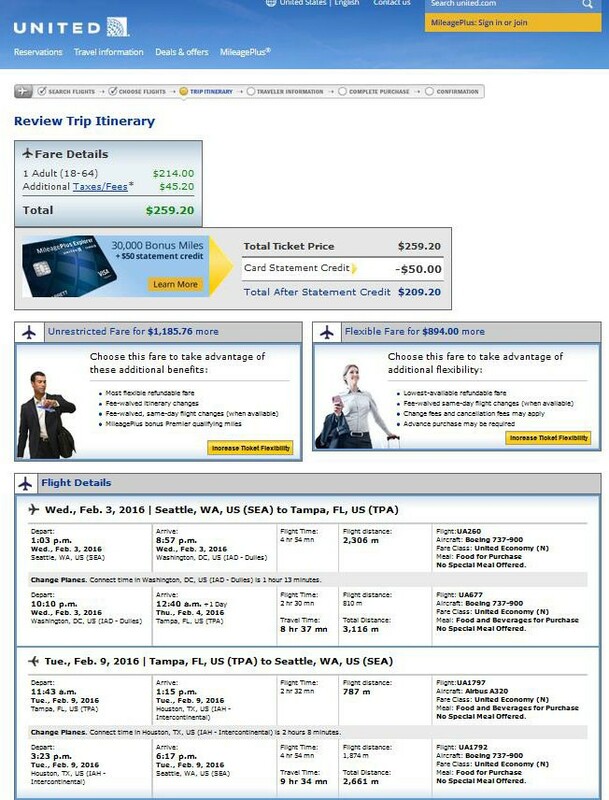 Travel select dates through March 2. 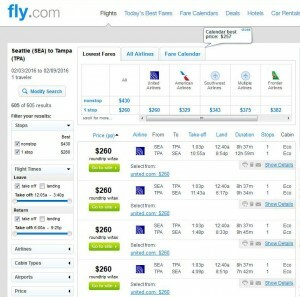 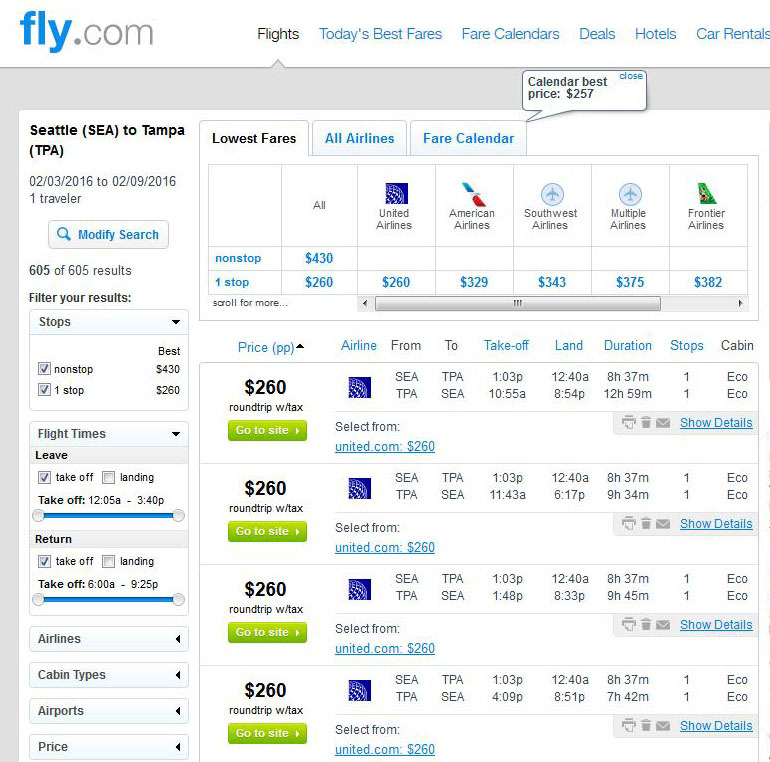 For more cheap fares from Seattle, click here.